MetaOptima will be attending HIMSS Health IT Conference 2019 in Orlando, Florida. Held at the Orange County Convention Center, you can visit booth 6884 to have a live demo of DermEngine and MoleScope and chat with our team members about the latest innovations in Health IT. HIMSS is the largest global event specifically dedicated to Health IT latest news and market trends. With over 45000+ healthcare, tech and industry experts from all over the world, this conference is expected to dictate the pulse of new expectations for the field. MetaOptima is pleased to be part of this synergy of technology and business specialists coming together to unite their strengths in the development of improved healthcare systems at the pace of rapid growth in sectors such as online security, AI, machine learning, big data and interoperability. HIMSS will bring exciting opportunities for us to introduce our products as you visit the booth. 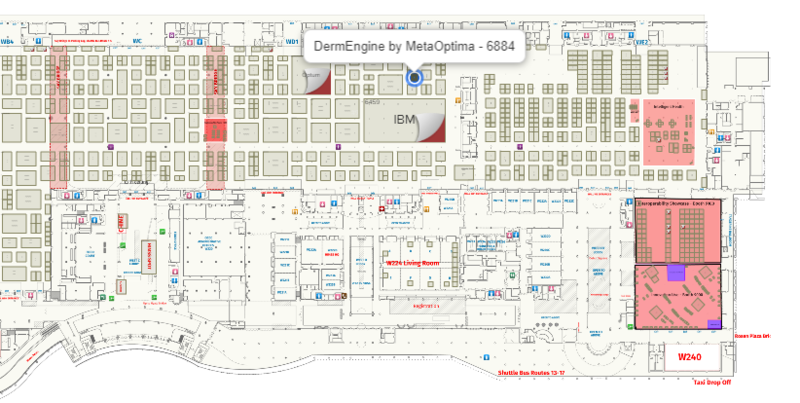 We will be pleased to help you with any questions you may have as well as walk you through a live demo of MetaOptima’s proprietary dermatology software DermEngine, including all of its latest features. 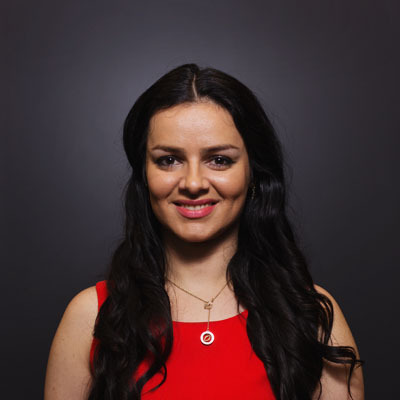 Maryam Sadeghi (CEO & Co-Founder): connect with Maryam if you have any questions about DermEngine’s origins and future. 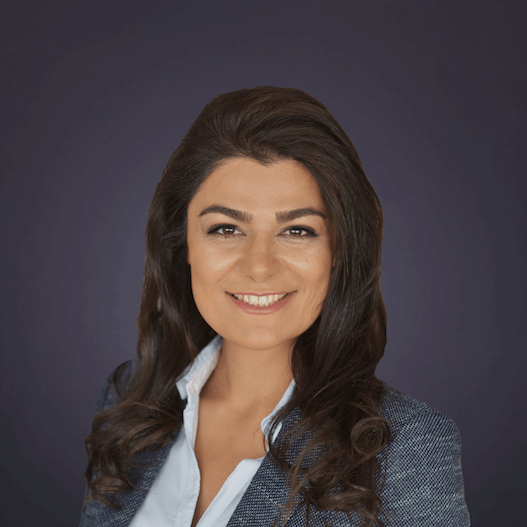 As CEO Maryam is passionate to share her expertise and excitement about the great success DermEngine has brought to her and the whole MetaOptima team but also to outline all projects and ideas leading to the bright future of this technology as it continues to revolutionize dermatology healthcare services. 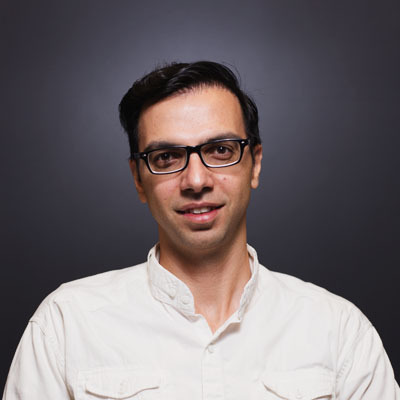 Majid Razmara (CTO & Co-Founder): Majid is the mastermind behind the technological development of DermEngine. He is the to-go-person for any technical question involving the cutting-edge programming technology that supports DermEngine’s platform. 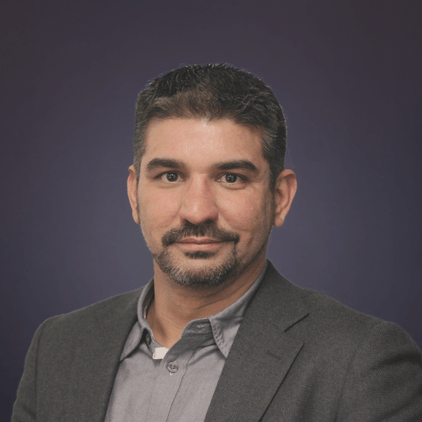 Manoel Coelho (CGO): as a Chief Growth Officer Manoel is helping implement new strategic plans to take the company to the next level in its global expansion endeavors. Manoel brings vast healthcare and technology experience and a solid business background. Connect with him to know the details of MetaOptima’s customer-centred operational strategy. 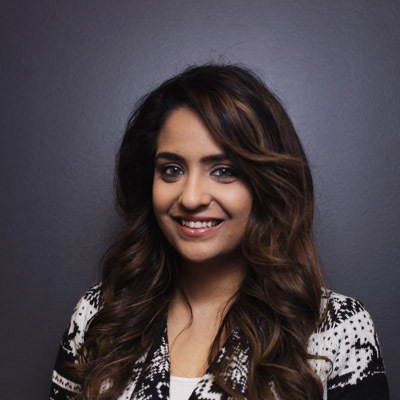 Jodi Rai (Customer Success Manager): Jodi is a champion of care for MetaOptima’s customers! She brings a solid tradition of providing the best service to all DermEngine users and valuable information to prospect clients. Look for her in our booth to get into the details of our integral solution for your practice and be part a free live demo session. 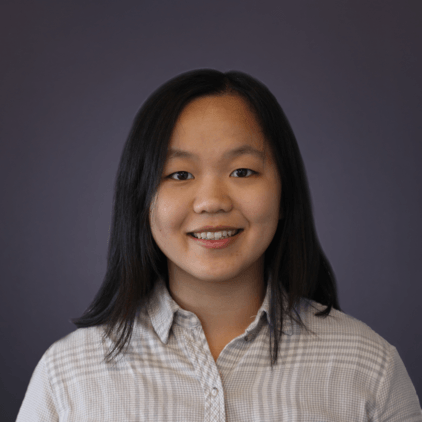 Mandy Sun (Customer Development Representative): Mandy is a hero of organization and logistics! She is in charge of every detail of the many operations that happen at MetaOptima’s headquarters. She has a deep knowledge on DermEngine’s workflows and is your reference for any details about getting your DermEngine journey started. MetaOptima is a fast-growing digital health company based in Vancouver, Canada that strives to empower people with advanced technologies to lead a healthier and happier life. Founded in 2012, our company is dedicated to revolutionizing the dermatology and skin care industry with advanced, effective, affordable and intelligent tools. If you would like to meet with us at HIMSS or getting more info, book a time to chat with our team by emailing support@metaoptima.com today! If you would like to meet with us at HIMSS or get more info about our integral dermatology EMR solution, book a time to chat with our team by clicking on the button below!